The information comes straight from Mark Zuckerberg, Facebook’s CEO, who revealed the new figure at an investor meeting. The discrepancy in the numbers (compared to the 1 billion installs on Android alone) obviously comes from the fact that not all the people who installed Facebook Messenger are using it on a monthly basis. Facebook’s other messaging app, WhatsApp, is still ahead of Messenger, though, announcing 800 million monthly active users already in April. And of course Facebook itself is even more popular, having passed the 1 billion monthly active user level in 2012, believe it or not. 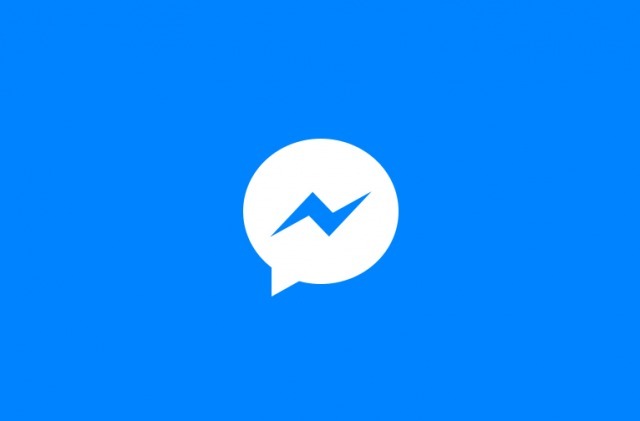 It looks like people have mostly stuck with Facebook Messenger, despite the company’s decision to basically force everyone to download a new standalone app a while back, when it uncoupled the messaging function from its main mobile apps.